Training, dont just take our word for it, see what our customers say. “Lad training is great I passed every test first time thanks to their trainers,high quality training and they keep you calm and explain things where need. I was lucky enough too have my class 2 training funded for me , I’m now driving and earning a good wage. Would recommend LAD to anyone and would tell people to go and get the license whether it’s 7.5 ton or their class 1 once you have one it’s a job for life. 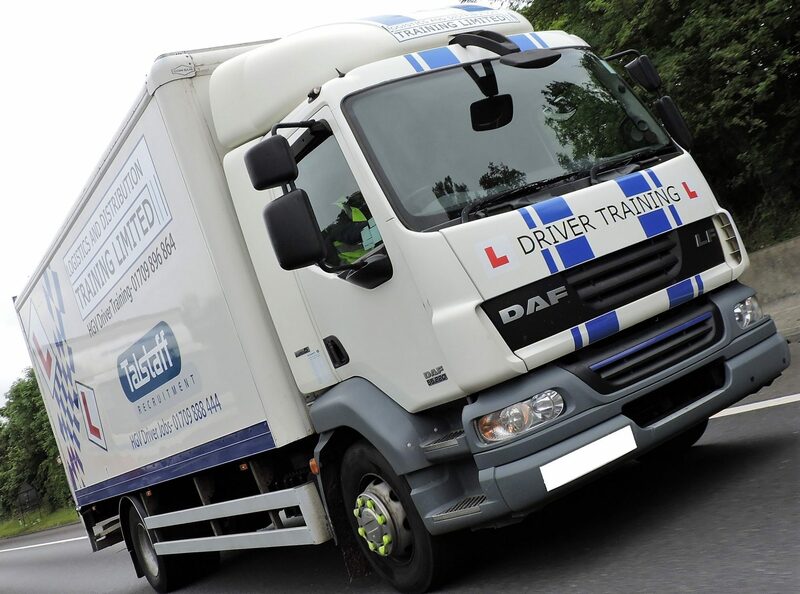 The reviews above are from some of our trainees that have done either class 2 HGV training, class 1 HGV training or Driver CPC training. If you would like to join them contact Logistics and Distribution Training Limited to start your new career as an HGV Driver. Logistics and Distribution Training Ltd are a Matrix accredited trainer that provide sector specific training to companies ranging from owner operators to multi national logistics companies. We tailor training packages to meet the requirements of the company and the individual to ensure a real benefit can be achieved. We have the ability to quickly adapt to our customers’ needs and requirements through our innovative approach to training delivery. Logistics and Distribution Training Ltd have provided training and development to hundreds of learners across the country. We work in partnership with various FE Colleges and other funding bodies to access funded training where and when appropriate. Training is also provided on a commercial basis to companies with mixed requirements or when funding is not accessible for individuals.